Sail from Vancouver through the Inside Passage for the scenic trip of a lifetime during this 7-night cruise to small port cities across the coast including Ketchikan and Skagway. Embark on a journey to destinations around the globe aboard Holland America's mid-size ship Volendam. Sailing everywhere from the Caribbean to Antarctica and many places in between, you'll have an unforgettable experience exploring new parts of the world. It's easy to find the perfect itinerary length and preferred destinations for the perfect vacation. 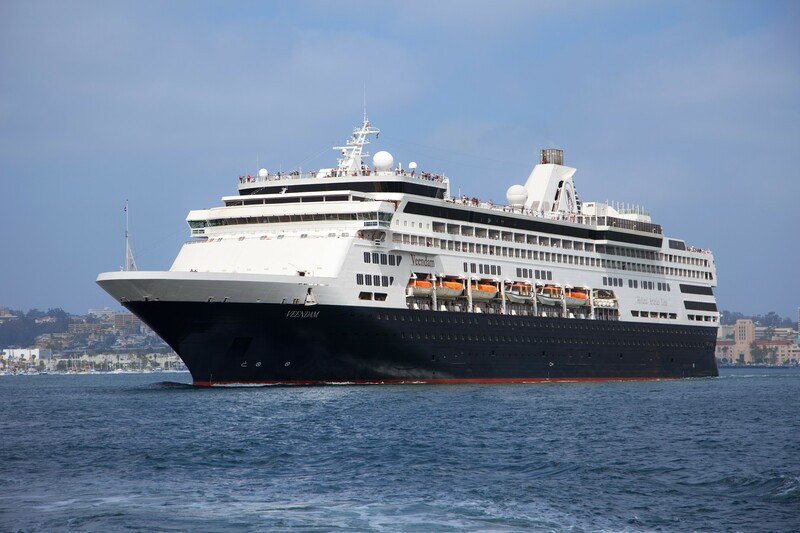 At 781 feet long, Volendam holds 1,432 guests in a variety of staterooms located throughout the decks. Volendam was refurbished in 2017 with remodeled bathrooms and new spaces throughout. Stroll through the ship to enjoy new amenities and upgraded common spaces with modern touches. Passengers onboard will enjoy a variety of included entertainment and dining options as well as world-class bars with premium spirits and shore activities for every skill level. All spacious cabins aboard Volendam include a sitting area, large bathroom with shower, and ample storage space. Relax under the sun in the large pool on deck 8 or the nearby hot tubs. On chilly days, the retractable roof closes so you can swim any time of year. The Greenhouse Spa offers another avenue for bliss where you can choose between a range of services like massages, facials, and manicures. 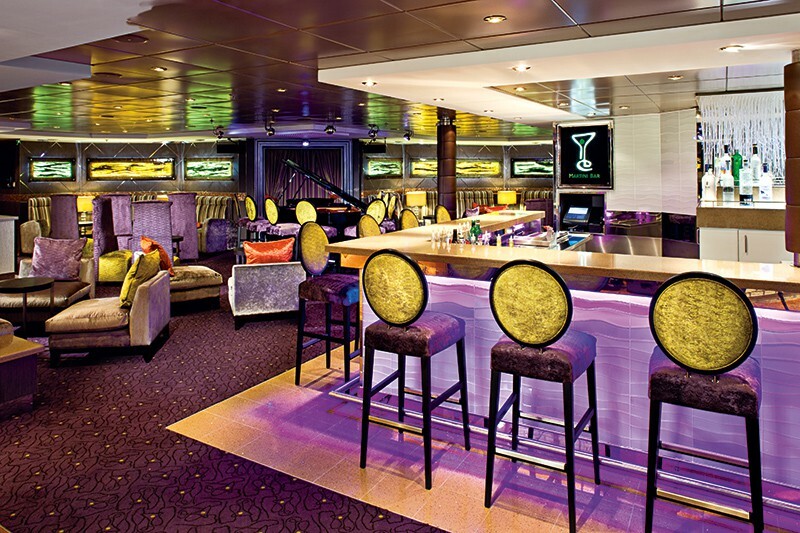 After dinner at one of the ship's several restaurants, you have a pick of bars and lounges to choose from. Head to the casino for slots and poker tournaments throughout the cruise along with live table games every night. 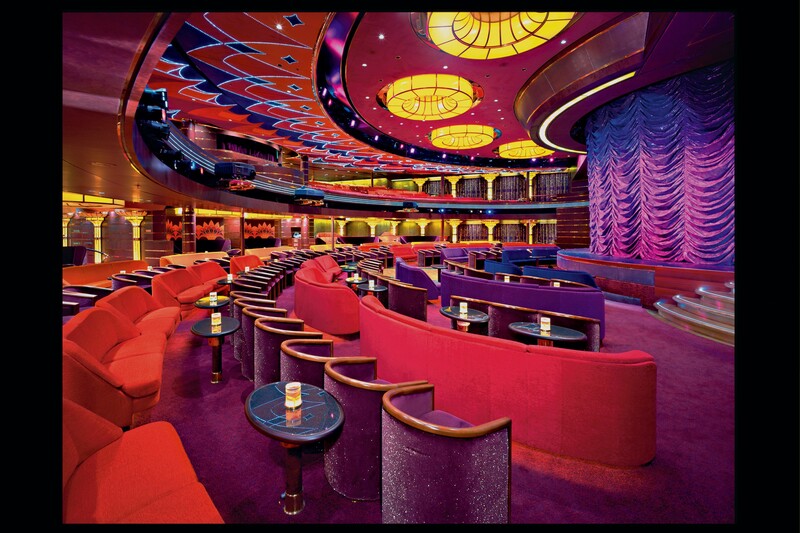 There's also a theater with performances featuring singers, dancers, and comedians that give showstopping performances during your time onboard.